Are you in full festive mode yet? I am! I’ve already decorated two Christmas trees, and made a list for Santa. In celebration of Festive Kristina awakening, I bring you my second gift guide of the season. 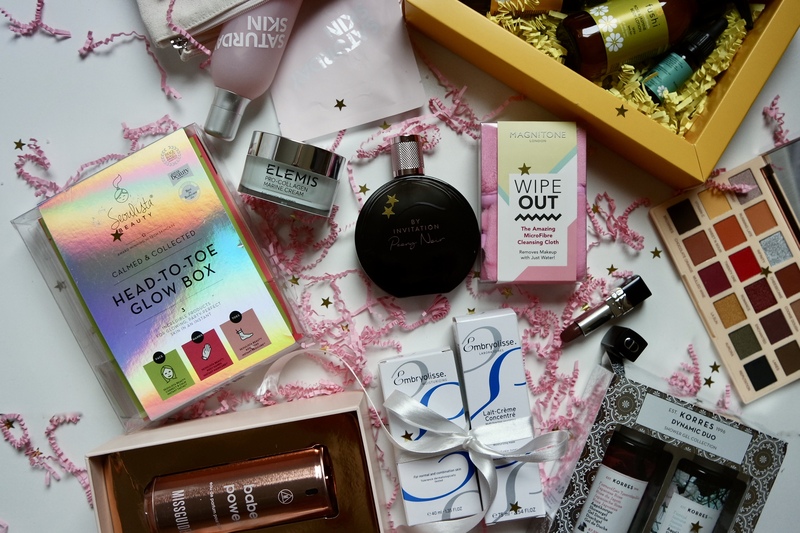 Here are the beauty gifts that will get you in the good books unless you end up keeping them all for yourself! These are gifts you’re more than welcome to give me at any point in time. Even if I have them now, I do not mind a few extras to so that I’m covered for the next year. Thanks. 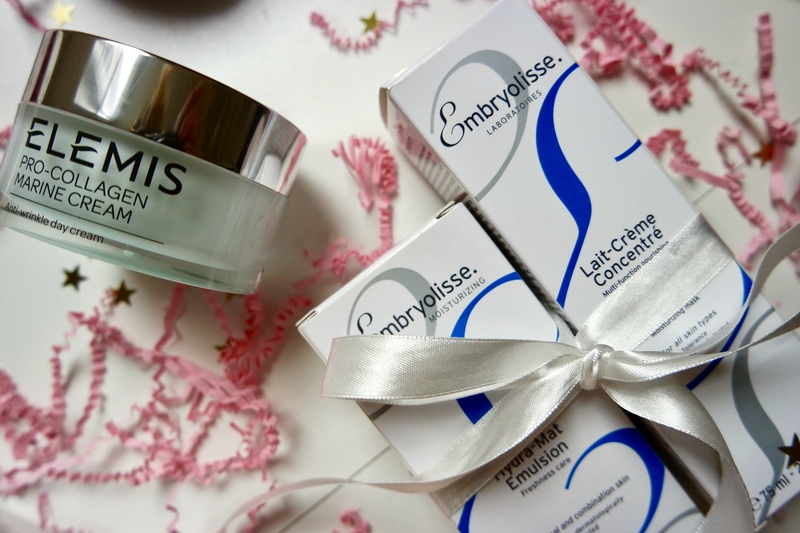 If makeup artists use Embryolisse, then you should use Embryolisse. As well as your mum, best friend and aunt. And who doesn’t love a bit of a French Pharmacy staple? Here, I have the Lait-Crème Concentré*(£20) and the Hydra Mat Emulsion*(£25.49) – two moisturisers to pick from. The Lait-Crème Concentré can be used as a moisturiser, primer and makeup remover, and is (almost)every makeup artist’s kit. Why? Because it moisturises the skin, gives it a beautiful healthy glow but doesn’t leave it looking greasy. The Hydra Mat Emulsion on the other hand, gives the skin a matte finish and works to control oil, making it a great one for normal to combination skin. Winter is the worst for your skin, as the cold air, wind and heating all dry out our skin. So, give someone (or yourself) the gift of hydration on the go! The Saturday Skin Holiday Dew Gift Set (£30) comes in the cutest pouch and contains the brand’s hydrating and refreshing Daily Dew Hydrating Essence Mist and one Spotlight Brightening Mask, and who doesn’t love a good sheet mask? Bonus points for instagrammable packaging. You probably know how obsessed I am with the Elemis Pro-Collagen Marine Cream (£85), and trust me, whoever you give this to will love you forever. It’s the most gorgeous hydrating (and anti-ageing) cream there is, and is worth every penny. A party is always great fun, but your skin and your feet are super tired the morning after. 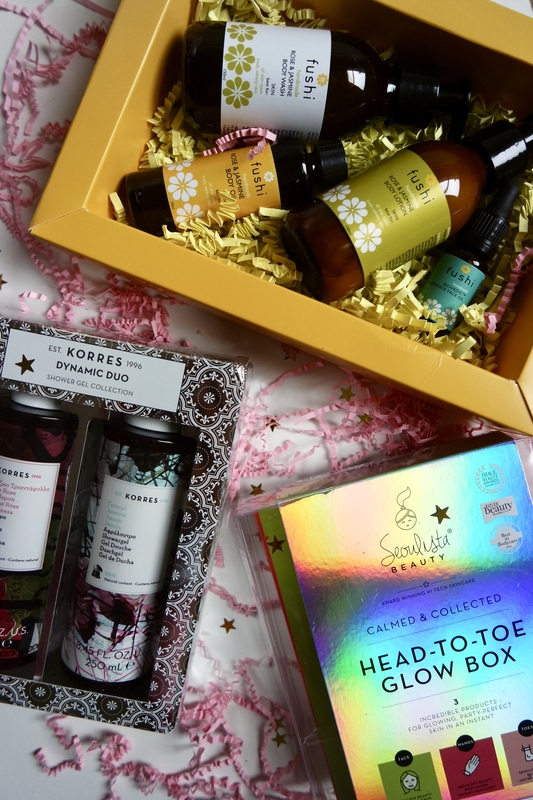 Treat yourself and your best pals to the Seoulista Calmed & Collected Head-to-Toe Glow Box*(£24). It comes with three masks for the ultimate pamper day. One for your face, to repair & replenish your skin and erase all signs of the many glasses of champagne you drank the night before, one for your hands to nourish and moisturise your little paws and one for your party weary feet, to hydrate, soften and protect them. Put on a cheesy film on, and put on all the masks! I’ve lived in London for five years now, and for the most part, I’ve lived in a shared house with a shared bathroom. If you’re in the same situation, you are probably familiar with the slight feeling of rage you get when you step in the bathroom for your morning shower only to realise your body wash has disappeared from the bottle a lot quicker than expected. Well, why not get your flatmate KORRES Dynamic Duo Japanese Rose and Jasmine Shower Gel Collection*(£15) – this way, they will have their own one, which smells amazing, so they will never want to steal yours. Mums are amazing, and deserve all the best things in the world. While I’m still working towards being able to take mine to the Maldives, I thinks beauty gifts are a fab idea. A lovely gift idea for a lovely mum is the Fushi Heavenly Rose & Jasmine Body Care Collection*(£35). 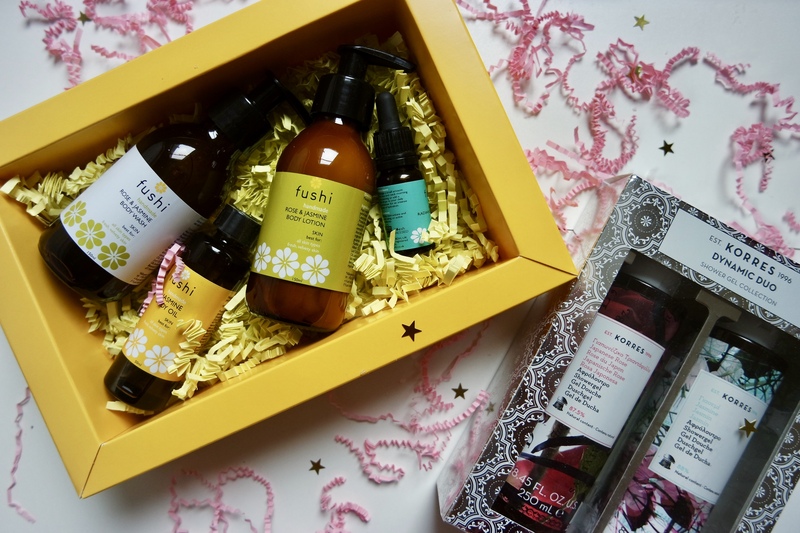 It’s a beautiful indulgent set, which comes with a body wash, lotion and oil, all designed to make the skin extra soft and nourished, and a sample size of the brands’ facial oil, which is inspired by the Ayurvedic principles. Fushi means ‘eternal life’, and true to the brand’s beliefs and ethos, all their packaging is made from recycable materials. The brand’s products are hand-blended in their London workshop and combining pure, fresh-pressed oils and fresh-ground herbs. Michael Bublé has finally emerged from his hideaway, and his voice can be heard anywhere these days. And who doesn’t love a bit of Christmas Spirit brought to you by the most loved in the business? If your mum is as excited to hear Mr Christmas’ voice as you are, get her the new Michael Bublé fragrance. 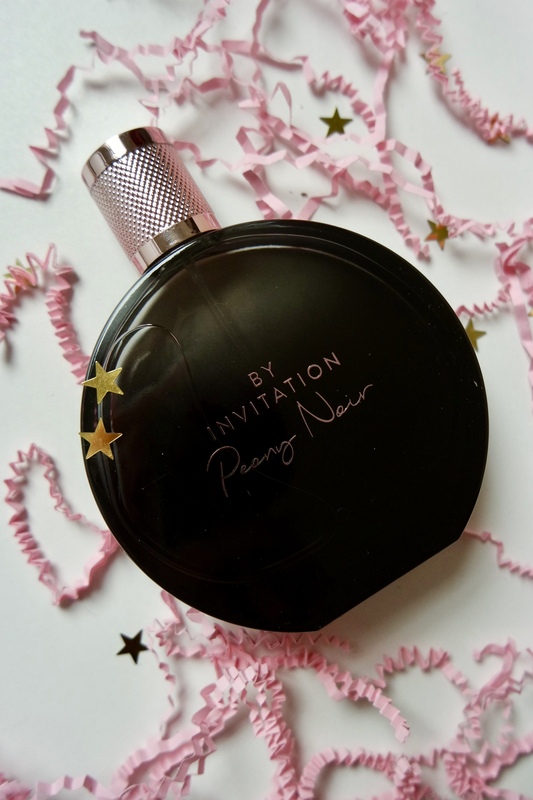 By Invitation Peony Noir *(£42) brings and elegant blend of sweet rose and orange blossom combined with base notes of sandalwood and cedarwood, making for a lovely romantic fragrance. I personally find buying gifts for teenagers incredibly difficult because well, if I don’t do well, they will think I am an uncool adult. Which I promise, I am not! This year, Missguided have what I see as the perfect gift for a teen. The babe power eau de parfum set *(28)comes with the playful and fresh Missguided scent and a super cute pink fluffy pompom. That should get you in the cool list! You can’t go wrong with giving a makeup lover a new palette. Because regardless of how many they have, there is always a new one out there to be tried. If you spend a bit of time on YouTube, (by the way, I have a channel, go subscribe! And yes, I will shamelessly promote myself forever) you may have heard of a little (huge) channel called Sophdoesnails. Sophie is a lovely human, who this year released her second palette in collaboration with Revolution, with bright, bold colours, and OH MY GOD they are insane. The Soph x Revolution Extra Spice(£10) shadows are super pigmented, and make for gorgeous looks, and for £10 you get a whole load of value for money. Plus a gigantic mirror, which I always appreciate. Get it for a friend or for yourself to create the most extra Christmas day look there ever was. Give a loved one the gift of a perfect pout and a bit of luxury at the same time. A high end lipstick is the perfect little addition to a look, and to a makeup bag. Believe me when I say, a Dior lipstick (£29.50) will get you in the good books instantly. If you’re unsure of what colour to go for, pick a more neutral shade. And keep the receipt just in case. Using makeup wipes is a no-no for many reasons, one of which is they are terrible for the environment. And unfortunately, cotton pads are not much better. 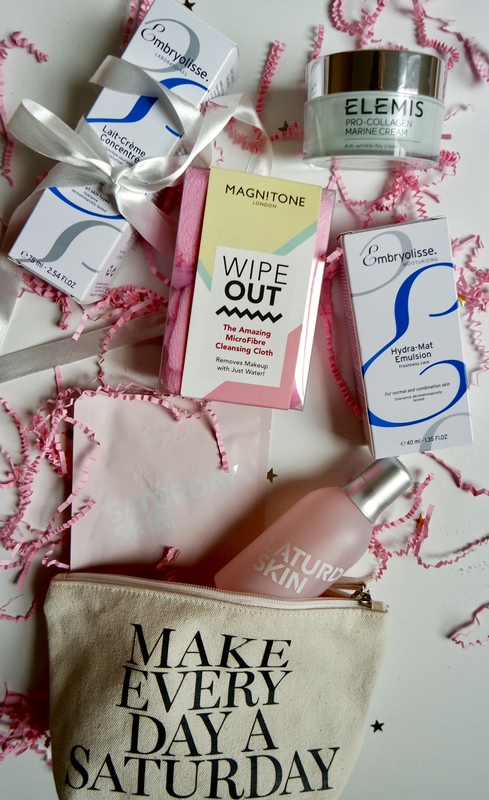 The Magnitone Wipe Out*(£13.50) cloths are the perfect solution to the problem, and they save some £££ too, as they take makeup off with just water and each cloth can be used over 1000 times. A pack of two goes a very long way, and is the perfect gift for the environment conscious (and anyone who wears makeup to be honest). I’ve tried those and can confirm they work very well! 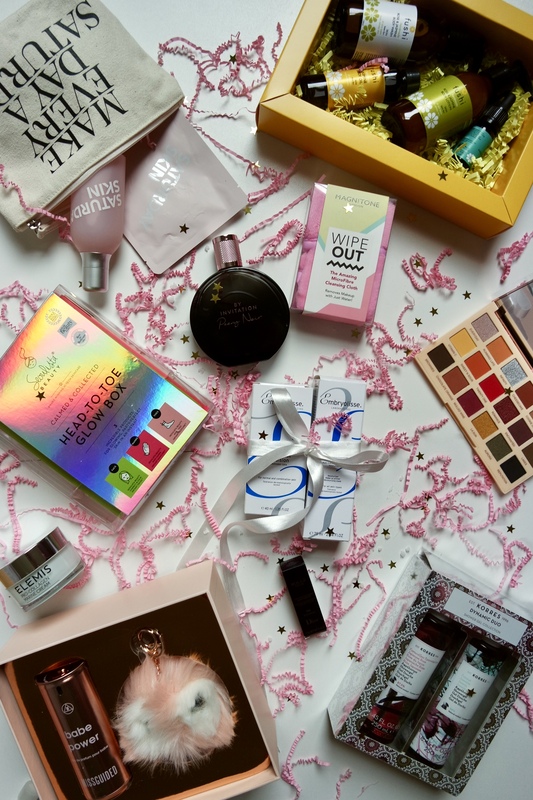 And this is it, my Beauty Christmas Gift Guide. Go check out my Lifestyle one, and let me know what’s on your list! This post contains PR samples. Products marked with * have been kindly sent to me. All images and views are my own.